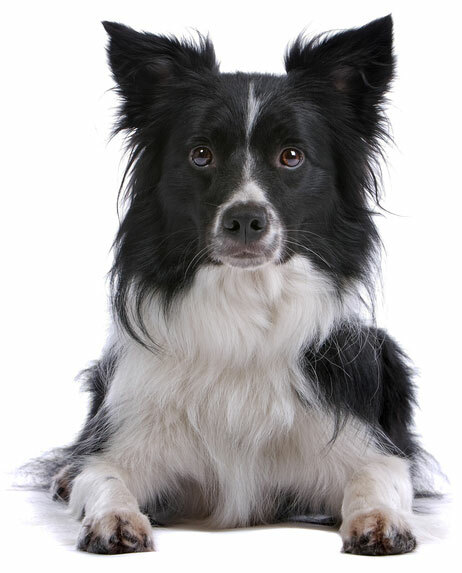 Behavioral problems are the number one reason dogs end up in shelters. We want to help make sure you do not become part of this statistic. 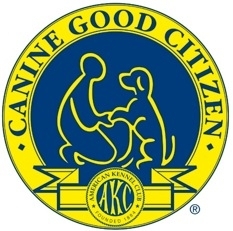 With two certified American Kennel Club Canine Good Citizen evaluators, we offer puppy preschool and obedience classes that provide the best possible foundation for your puppy. Not only will your puppy learn the basics, but it is our goal that your puppy will leave our preschool class as an AKC STAR Puppy and our obedience class as a Canine Good Citizen!